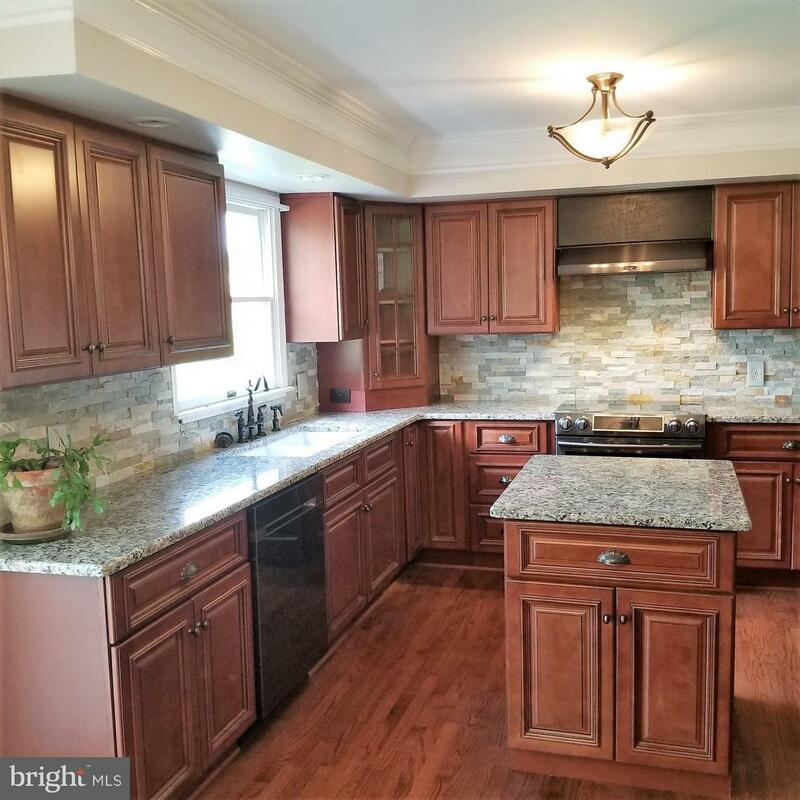 Beautifully remodeled kitchen and first floor bath! LARGE rooms throughout! HUGE basement! 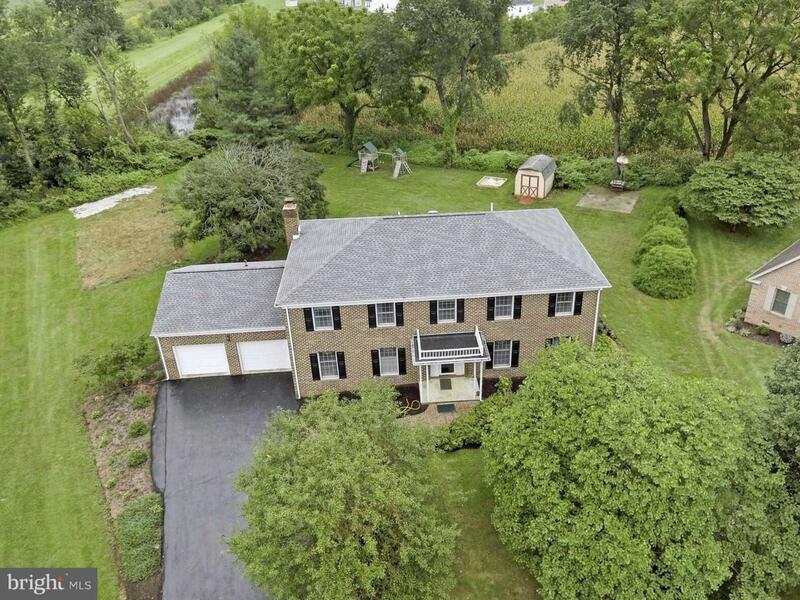 Energy efficient and spacious 4-bedroom, all-brick home on quiet ~ acre cul-de-sac lot in convenient location! New/refinished hardwood floors throughout the 1st floor. Living Room with Fireplace, Large Family Room, Office, and 1/2 bath on the 1st floor. Master with bath also has attached study/sitting room/nursery. All bedrooms and 3 full baths on the 2nd floor. Bedroom -level laundry! !Large 2-car attached garage, Large deck and private backyard with Cedarworks swing-set, sandbox, and small basketball court for children. 1-yr Home Warranty available with Acceptable Offer! !